A step-by-step guide to the 21st century’s most unique metal act. Gojira are just one of those bands that do absolutely everything right, aren’t they? Their music is heavy, diverse and instantly identifiable, their lyrics are unique and introspective, their artwork and videos are all exquisitely made, and their killer live show is one of the most intense on the planet. The brilliance and undiluted artistry of this French juggernaut has made them part of a very exclusive club: metal bands whose appeal transcends the heavy metal fan-base. From Metallica to Myles Kennedy to Vsauce to the cast of It’s Always Sunny in Philadelphia (yes, really), everybody just adores these progressive death metal mavens! 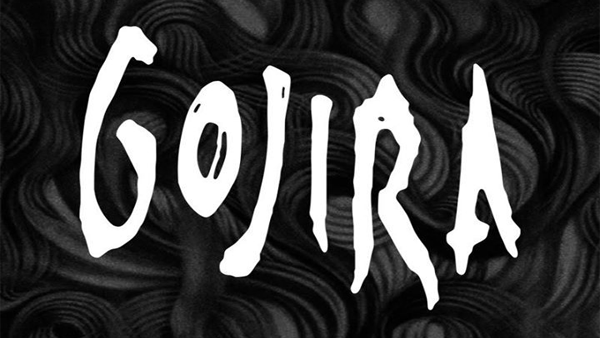 A large part of Gojira’s overall greatness can be attributed to their refusal to stagnate: with every record, the group noticeably evolve and adapt, resulting in a perfect discography of six consecutive and increasingly stunning successes. And with the band’s biggest concert to date – a headlining slot at the UK’s Bloodstock Festival – looming on the horizon, today their entire output has been ranked and reviewed for your pleasure. Whether it’s the pummelling grooves of Terra Incognita, the conceptual mastery of From Mars to Sirius or the sombre prog of Magma, no stone shall be left unturned on this loving guide through the career of one of modern metal’s brightest lights.